Rockers as far back as the Rolling Stones’ Brian Jones have thrilled to the intense, trance-inducing sounds of Moroccan gnawa music. 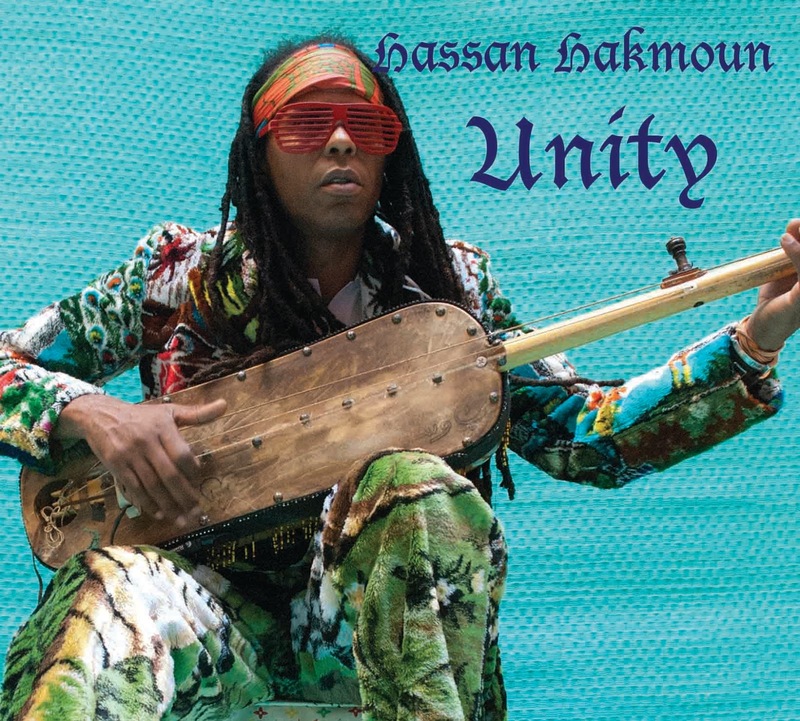 Now Hassan Hakmoun, maybe the world’s best-known gnawa artist, has made what’s essentially a rock album. Hakmoun plays the sintir, a bass lute; he and producer Yossi Fine (an outstanding bass guitarist in his own right) put the throbbing sintir right up front in the mix. It’s surrounded by drums and percussion, John Lee’s swirling, stinging guitar playing (he’s outstanding throughout), superb soloing by Jon Paris on harmonica and Sylvain Leroux on tambin (the three-holed Fula flute of West Africa), and Hakmoun’s powerful chanting. 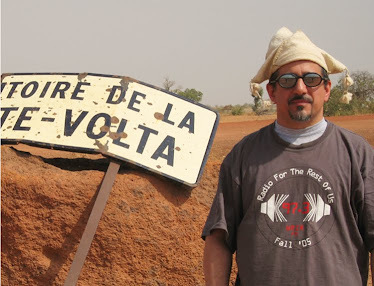 You’ll hear echoes of Public Image Limited (track 1), Morphine (4; Mark Sandman was a big gnawa fan), and the exotic side of Led Zeppelin (5) throughout the album; what you’re really hearing is how influenced all these artists have been by gnawa. Don’t miss track 2, which is my favorite of the whole bunch. And 11 is a clever remix of 2 with a Congolese guitar line added. Exciting, compelling stuff, and make sure to play it very, very loud. Ray Lugo & The Boogaloo Destroyers | Que Chevere!